Ballet- A classical, theatrical dance form that is characterized by grace and precise movement. Ballet is the foundation for dance and provides the proper technique for young dancers. Pointe- Advanced ballet technique that concerns pointe work. Performing Steps while on the tips of the toes. Jazz- Incorporates dance technique and a variety of styles. Jazz dance is an upbeat style of dance that is fun for all ages. 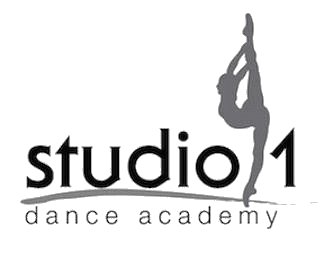 Contemporary/Lyrical Dance-Lyrical blends ballet and jazz and shows the meaning of the music. Contemporary dance combines ballet and modern and stresses versatility and improvisation. instills a sense of rhythm and timing in to the dancer. Combination- Is a format we developed for our young dancers and includes tap, ballet and tumbling. This is a great foundation and way to introduce fundamental basics while keeping it fun and interesting. Tumbling- In tumbling we teach acrobatic skills like cartwheels, handstands, walk overs, back handsprings and aerials. Tumbling keeps a dancers back flexible, while we strengthen the core/abdominals and upper body. Besides tumbling tricks, we incorporate contortion and flexibility training. Hip Hop- Hip Hop dance is a fun street type of dance that is always evolving through time. Our instructors are at the front end of this constant evolution through their industry work. Our hip hop is age appropriate.